Ships tomorrow if you order in the next 16 hours 46 minutes. Red yeast rice has been used as a food and medicine for thousands of years, and may offer many health benefits. 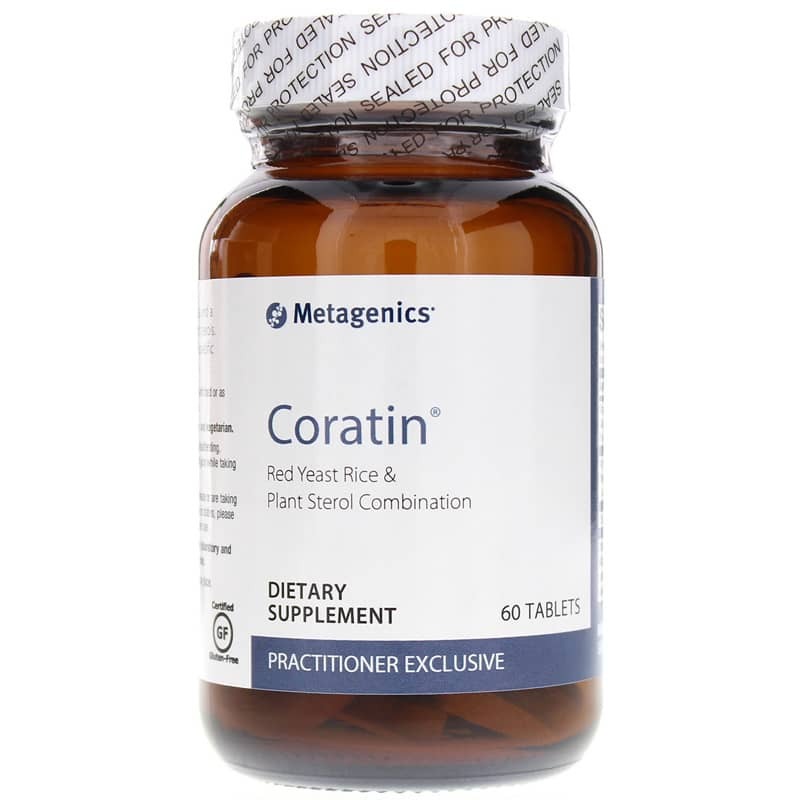 Coratin from Metagenics is a quality red yeast rice supplement that also contains a combination of plans sterols that support optimal heart health. Heart health is important at every age. Keep yours at optimal health with Metagenics Coratin, and stay on the all-natural pathway to enhanced overall health and increased wellness. Order yours today and see the difference it can make! 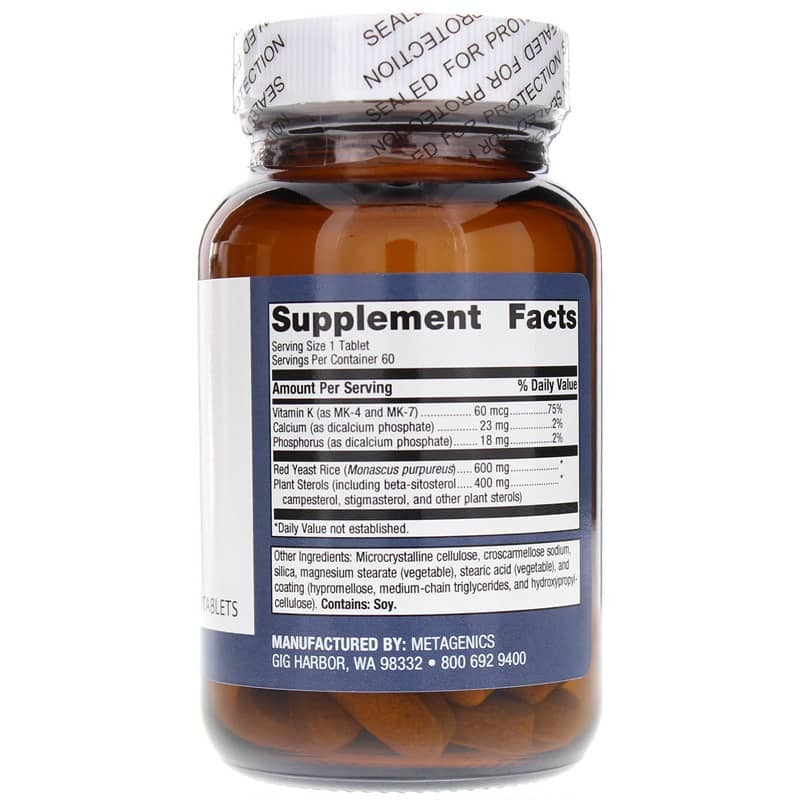 Other Ingredients: Dicalcium phosphate, microcrystalline cellulose, croscarmellose sodium, stearic acid (vegetable), silica, magnesium stearate (vegetable), coating (water, hypromellose, medium chain triglycerides, and hydroxypropylcellulose) . Avoid use in pregnancy and breastfeeding. If you have a history of liver disease or are taking medication including anticoagulants or statins, please consult your healthcare practitioner before use. Keep out of the reach of children. Very pleased with the speedy delivery of my purchase. This is a second time I am placing order with natural healthy concept and both times I have been very satisfied.